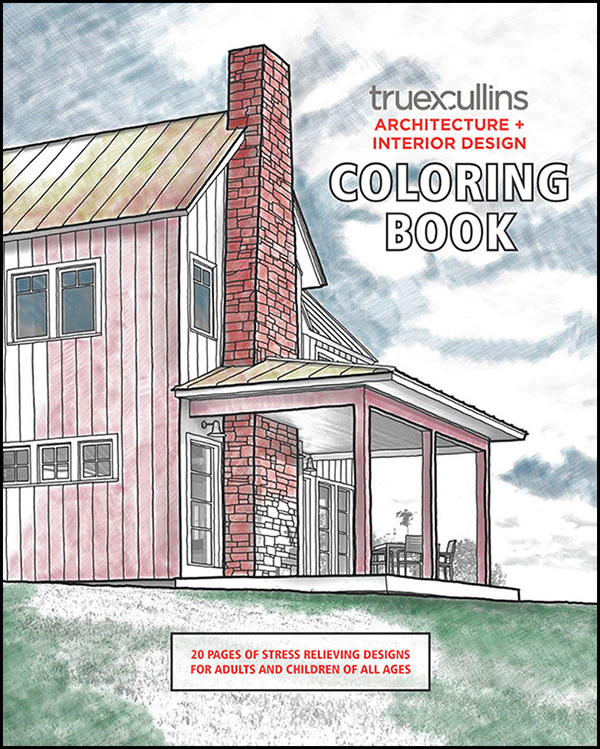 As our way to spread peace and stress relief in the new year, TruexCullins is pleased to offer our first-ever Coloring Book of Architecture and Interior Design projects. This soft-cover book features 20 pages of hand-sketched designs of some of our favorite projects, past and present. 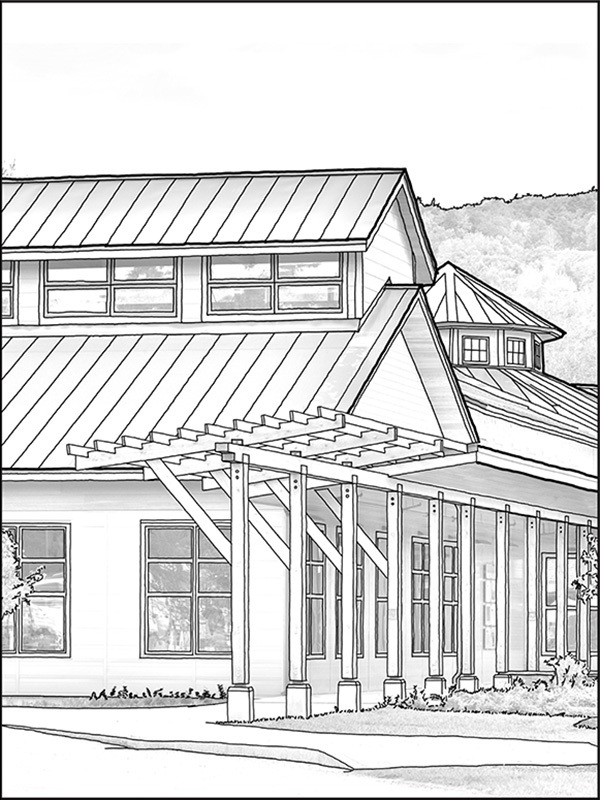 Download all 20 pages as a PDF, print them out, and color your way to relaxation. Click HERE to download the 18 Mb PDF file. Or purchase your own soft-cover book from Blurb.com for $12 plus shipping. Click HERE to go to Blurb.com and preview the book online. Happy Coloring and Happy New Year from all of us at TruexCullins!